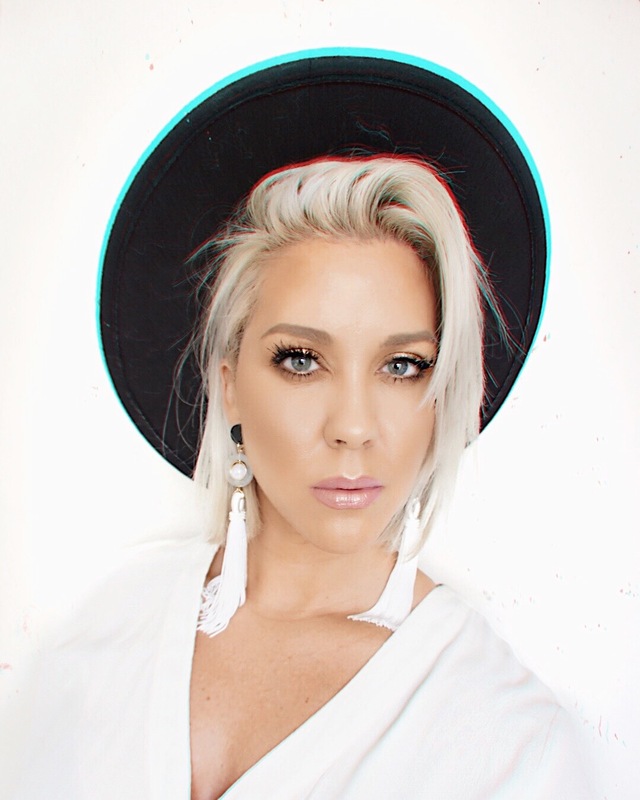 Rimmel Lash Accelerator, When I first saw Jaclyn Hill using this mascara on her YouTube channel, and if you watch Jaclyn Hill on YouTube, you know anything she uses you have to go run out and buy – well I did and I love it! Now, I am a little high maintenance when it comes to my mascaras because I typically have to have one specific mascara for the bottom lashes and this is it! The thing I love the most about this mascara is that it doesn’t have any fall out. Ching, ching, ching! I love the separation and length that this mascara gives, who wants clumpy bottom lashes? Not me! Milani – Luminoso, Hallelujah!!!! – From the blush Gods! 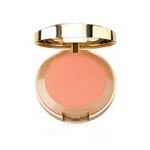 I mean, you can do no wrong with Milani baked blush in Luminso, seriously, no wrong! These baked blushes are just perfection. Great color payoff and no skipping. Luminoso is such a beautiful peachy shade, it looks great on every skin tone, and it goes great with every look. You need this in your life, period. 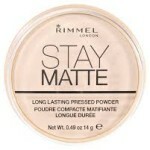 Rimmel – Stay Matte, Translucent , I love this powder! It is so finely milled and goes on the skin beautifully. 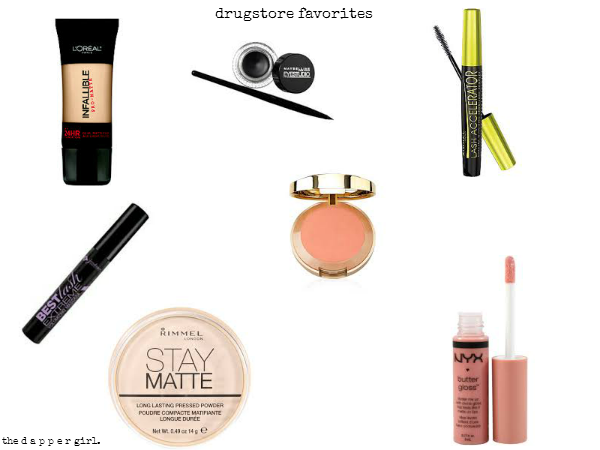 This powder really is one of the most popular drug store staples! I know so many girls that use this powder, seriously can’t live life with out it! But what I like to use this powder for the most is setting my under eye concealer. There is nothing that can age you more than a cakey powdery under eye. This product leaves the under eye looking smooth, and really sets that under eye concealer into place. So ladies, no creasing! 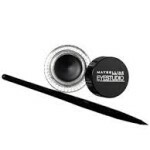 Maybelline – Eye Studio Gel Liner , This liner is so creamy, pigmented, and the best part it lasts ALL DAY! It is also so easy to use, so whether you are just starting out in makeup or a pro this liner is for you! 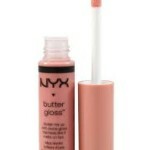 NYX – Butter Gloss , These glosses are one of my favorites from the drugstore, so buttery and creamy they look great alone or paired with your favorite lipstick. Fortune Cookie is my go to! Ahhh, they smell so delicious. The smell of the glosses alone sell themselves. 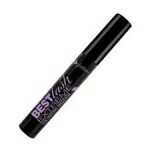 Jordana – Best Lash Extreme, so another mascara, I told you I was high maintenance. On those no makeup, makeup kinda days where you are running late or well, you just don’t feel like getting ALL glam with the lashes and the whole shebang. 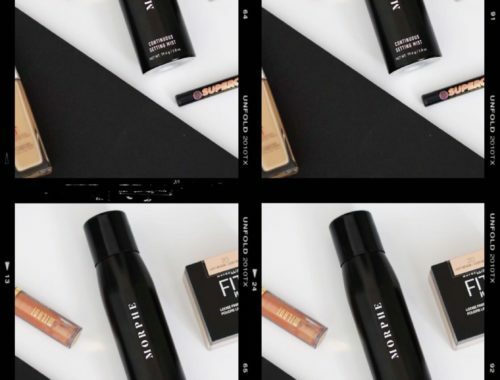 This mascara will give you length and volume! I love this mascara, and no fall out! Whoop! At just $2.99 you can afford to have a back up! 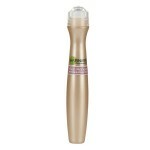 Garnier – Skin Renew Anti- Dark Circle Eye Roller, this light weight concealer is perfection! The Caffeine Gel + Rollerball energizes and stimulates micro-circulation to have you under eye area looking awake! This concealer is a staple in my every day makeup application. 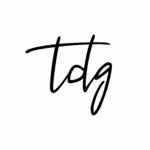 Whether I’m going full glam or no makeup, makeup I ALWAYS use this product. It’s so quick and easy to apply and blends into the skin beautifully! I feel like this product should get more praise, it never leaves my under eye looking cakey. 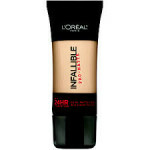 L’Oreal Infallible Pro- Matte Foundation, new favorite drugstore foundation hands down! 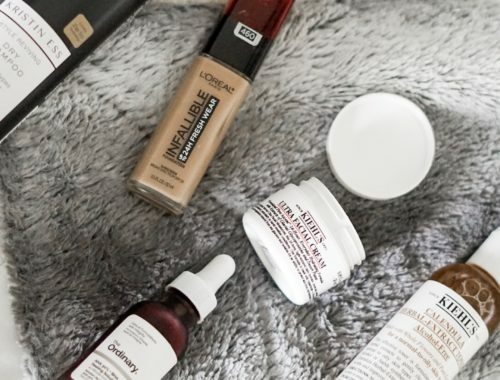 It’s so hard to find a good matte drugstore foundation that lasts all day! This foundation is more of a full coverage, so if you like lighter coverage this foundation may not be for you, but this foundation looks so beautiful on the skin and is great for oily skin and doesn’t need to be set with powder. This foundation claims to last 24 hours, although I haven’t ever wore this foundation 24 hours it does last a long time on the skin without breaking up or getting splotchy. Its a definite must try!